Krakow University of Technology, Gallery Gil, Bldg. 10, st. Warszawska 24. The xFitter meeting will be held at the Gallery Gil of the Krakow University of Technology. 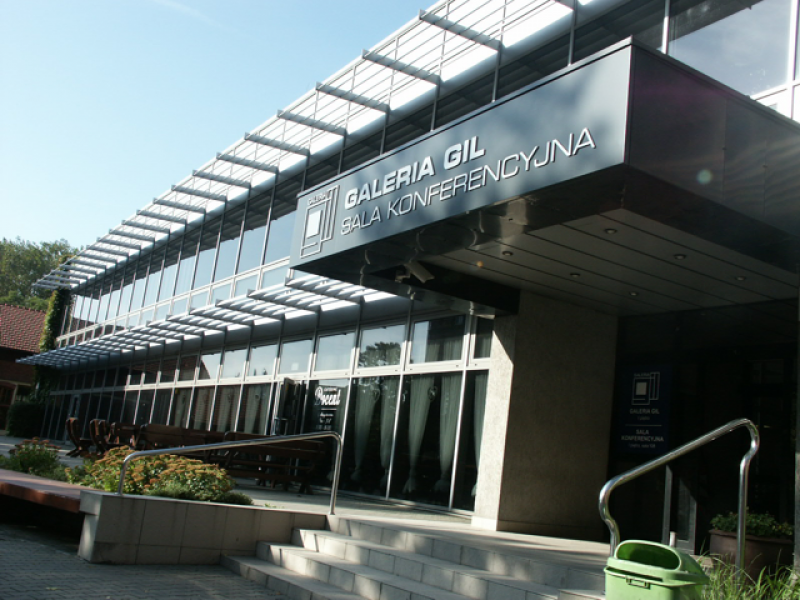 Gallery Gil is situated in the main building of the University in the city center close to the train station and the Main Market Square. 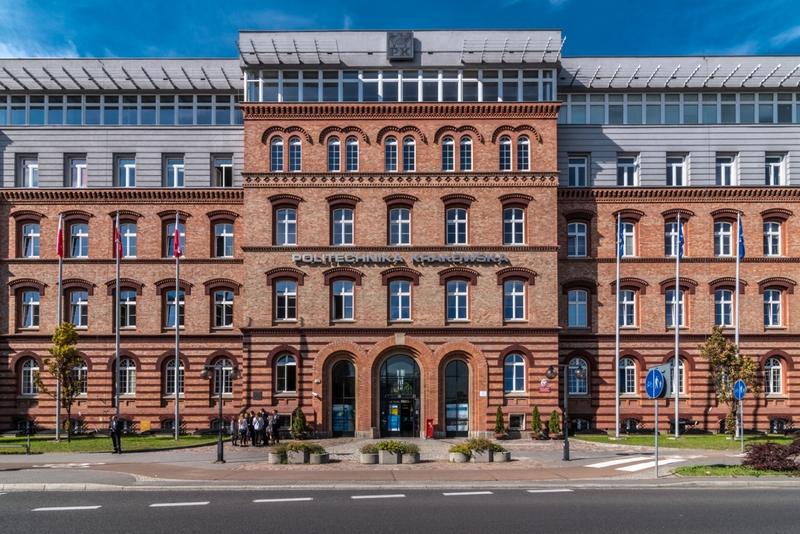 If you will take a train from Krakow Balice airport you will arrive at the main train station (Dworzec Kolejowy Krakow Glowny) then you should pass by Krakow Gallery (Galeria Krakowska) a big shopping center to the Krakow University of Technology (Politechnika Krakowska).